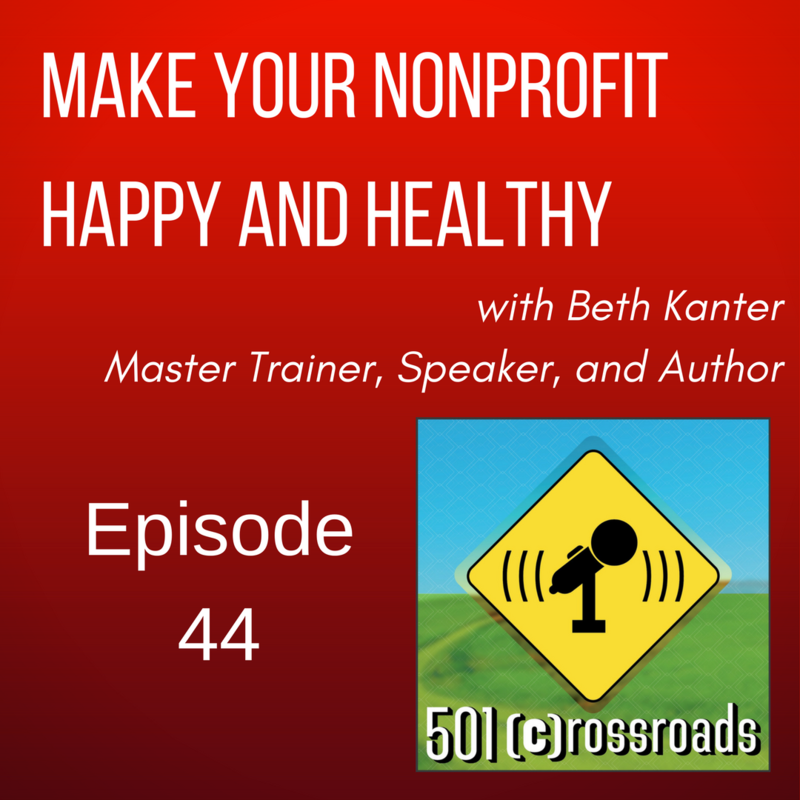 What makes a good nonprofit/corporate partnership? 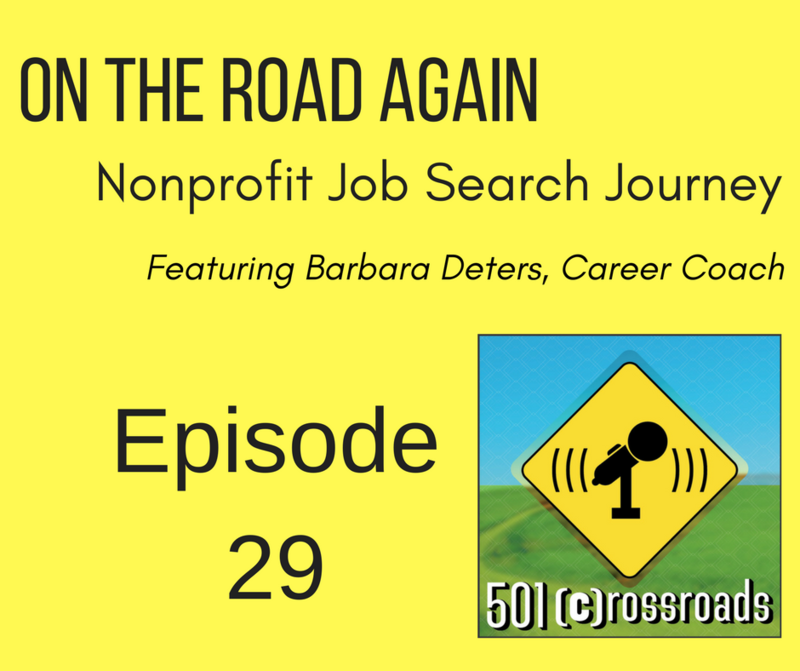 How do you navigate around a company's needs and your nonprofit's needs? How do you get the most bang for your buck when it comes to days a company will give a part of their sales to your mission... and is it even about the money? 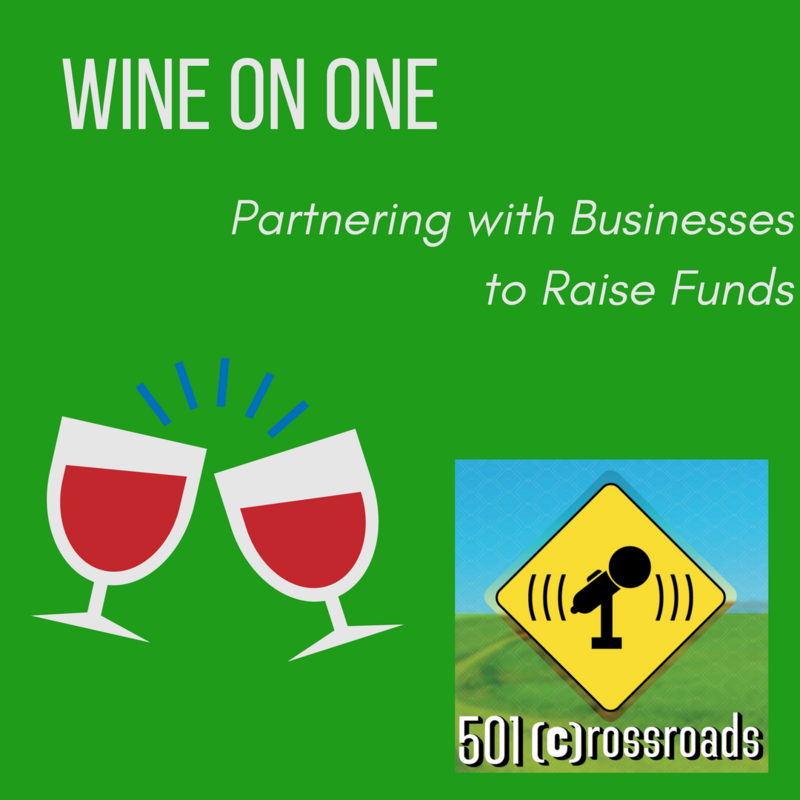 Marjorie and Natalie grab a bottle of wine to discuss the fundraisers that work for some and not for other and dig into what really works for a long term partnership. 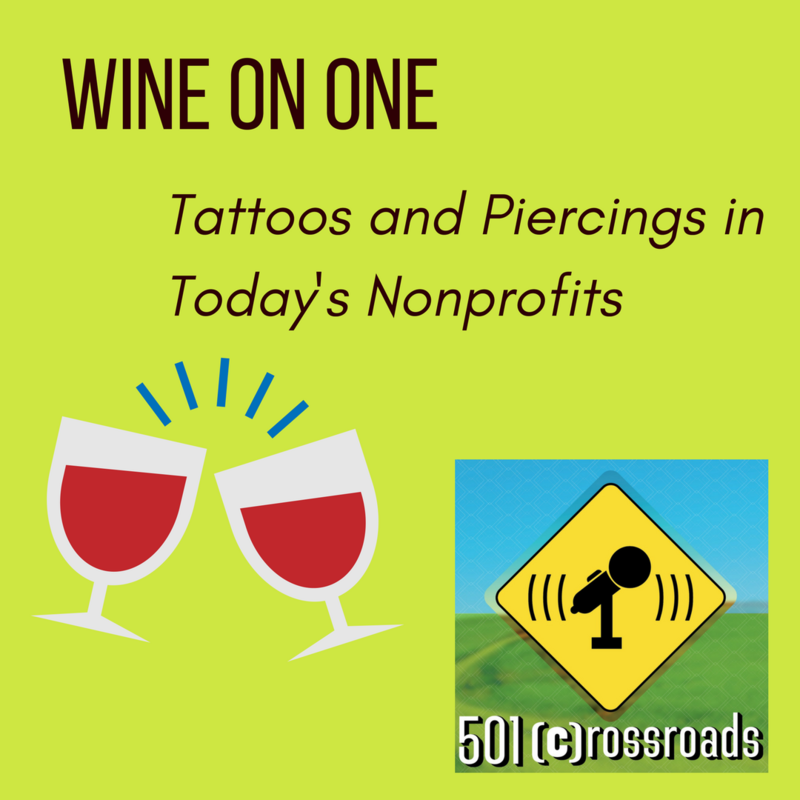 When it comes to body art, tattoos, piercings and other means of personal expression, what's appropriate in today's nonprofits? 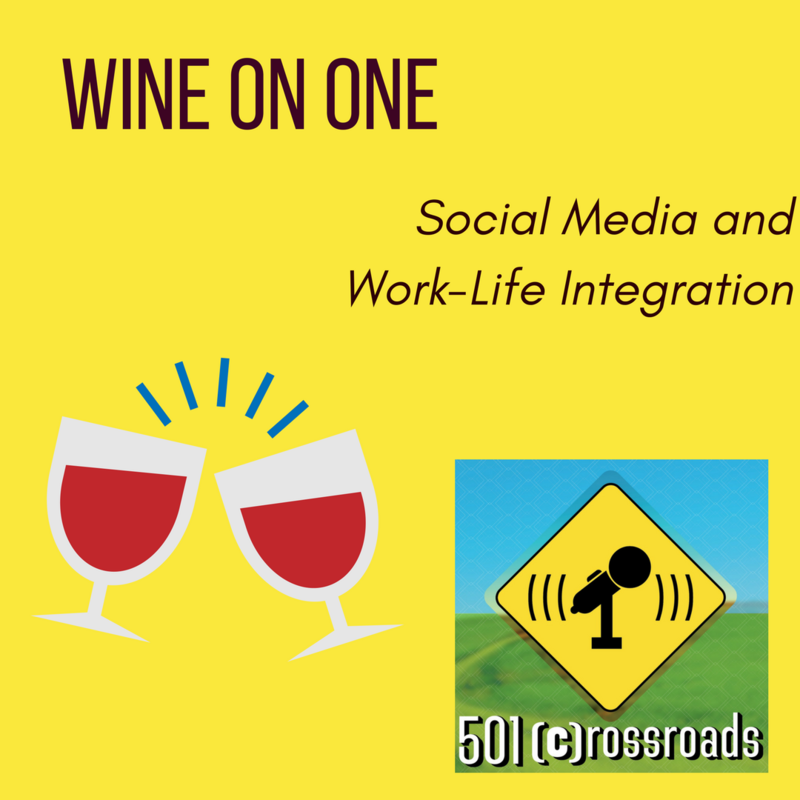 Marjorie and Natalie grab a big glass of wine to tackle this one as they talk about how body art affects the job search, presentation to donors, our ever changing culture and beyond. 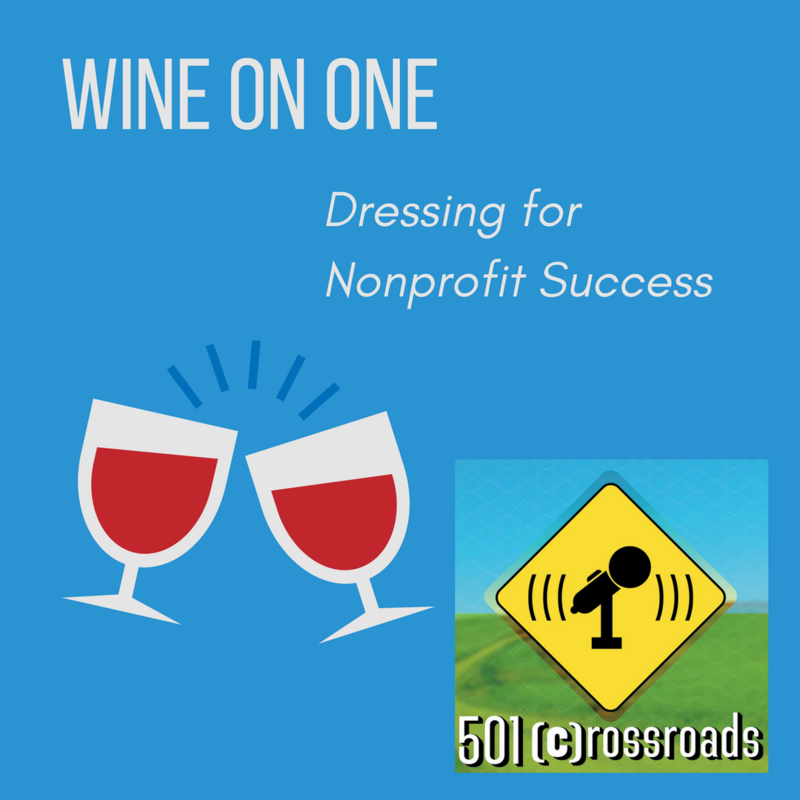 In our latest Wine on One, Marjorie and Natalie look into the world of dressing yourself each day for your nonprofit jobs. 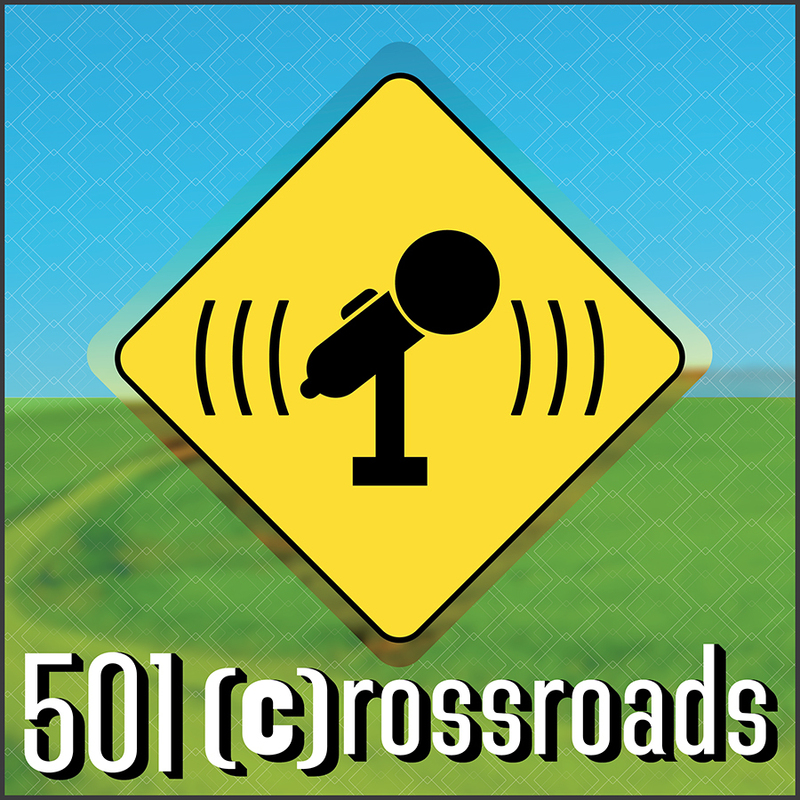 From Granimals for adults, to sweatpants, to suits, 501Crossroads look into the culture of nonprofits so you know what's appropriate when. It has been said that the definition of insanity is doing the same thing over and over again and expecting different results. In the spirit of that concept, we know as nonprofit leaders that change is inevitable – and it’s necessary for not only our mission’s survival but also for our success as an organization. But people fear change. And the best way to make progress as a leader is to tackle head on what we fear the most. When in the donor cycle is the time to recognize and think about recognizing your donors? If you answered e, you're absolutely right! JoAnn Foppe from Foppe Visual Communications stopped by to talk about why it is so important to think about and consider donor and recognition from the very start. She shares inspiration on some of the best recognition she's ever seen and creative ideas to make your donors love your organization even more. You can find Foppe Communications at http://www.foppevisual.com/, on Facebook, and can call them at 618-654-8600.